Knife Sharpening Using Traditional Methods: Hand Made Japanese - Really that good? Howdy folks and thanks for looking at my Blog. A while back I was given a new Fujiwara with a custom handle, a truly remarkable gift for someone like me. 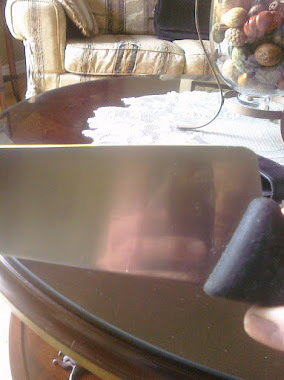 I have sharpened many many hand made Japanese knives but I never actually used one in the kitchen, that is until now. I was one of those fools who kept that wonderful knife in the box, almost afraid to touch it's pristine edge, knowing that Fujiwara san himself was the last one to sharpen it. 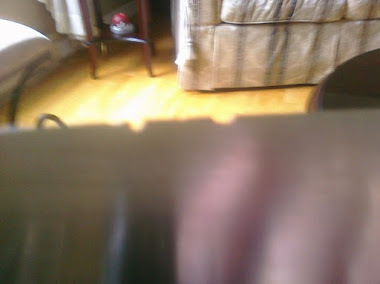 It is beyond razor sharp and that is not uncommon with these knives. Now not all hand made Japanese knives are equal of course, the steel used and the maker are naturally very key factors but this one is special, as are all of his knives. So I decided to cut up a pepper and some carrots for lunch, I was not prepared for the sensation that unfolded. I expected it to be sharp of course and have no issue slicing effortlessly but I was absolutely thrilled with the experience. 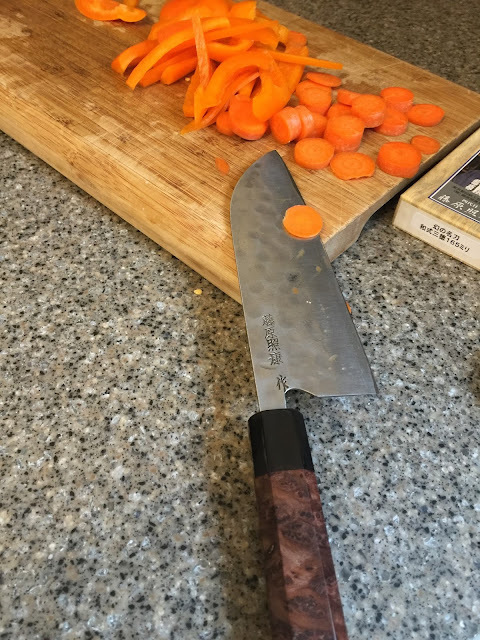 I can go on and on about these (Japanese) knives and you can read all sorts of good things about them but until I used it, I did not fully appreciate their worth. 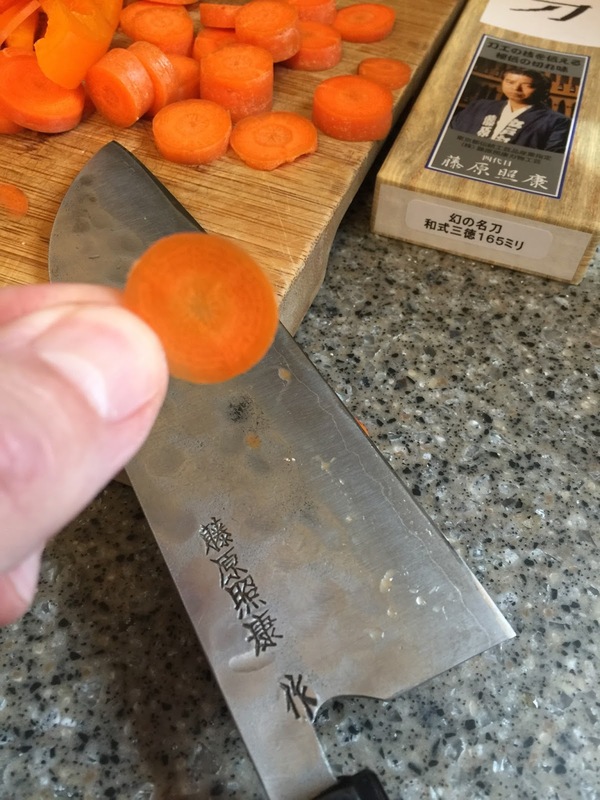 Of course, you need to keep them sharp, the edge won't last forever and that sensation will dissipate over time if you don't have a sharpening plan. The purpose of this little blog article is to confirm that the slicing power of this knife is beyond comparison in my opinion and if you are on the fence, jump off. 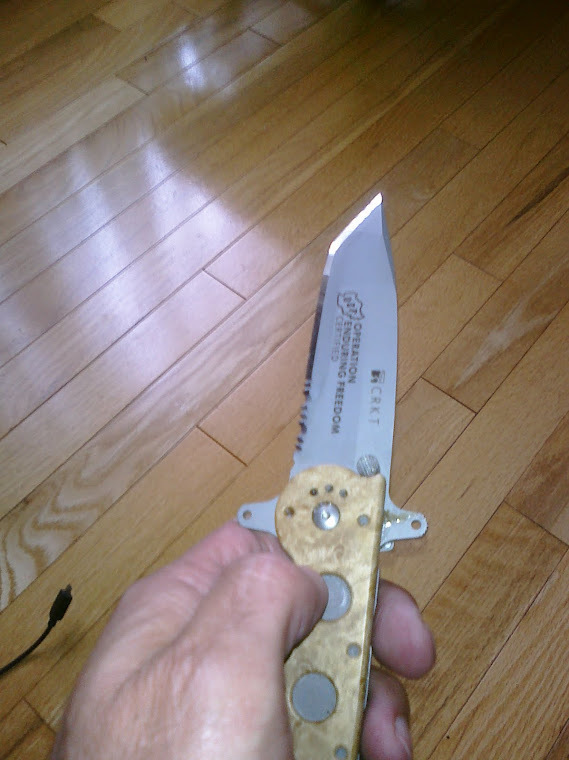 By the way this knife came this sharp, I haven't touched the edge yet and I cannot wait for that to happen.